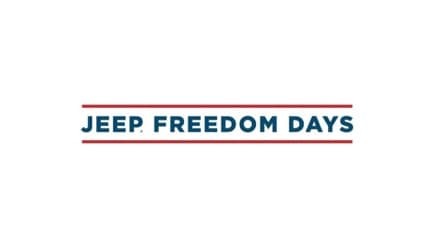 Find great deals at Pollard Jeep during Jeep Freedom Days! Save thousands on select Jeep models. You won’t want to miss out on these impressive offers! When purchasing an all-new Jeep vehicle receive up to six months of Apple Music FREE. Jam to your favorite music on any compatible Apple device! 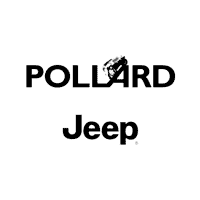 Hurry in to Pollard Jeep before Jeep Freedom Days ends. Serving Boulder, Thornton and Longmont, Colorado.